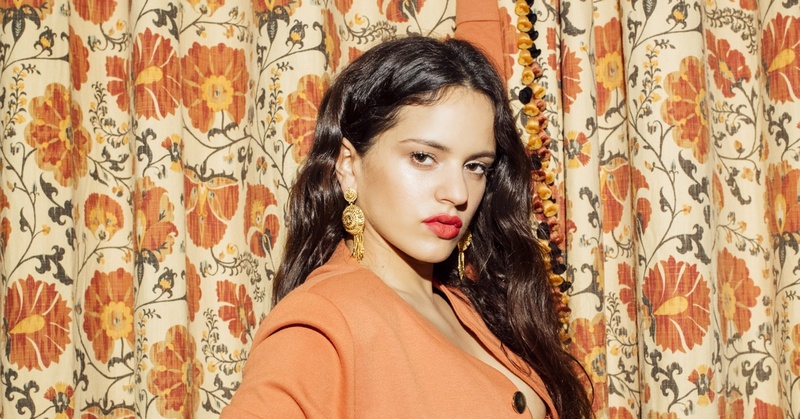 From the omen (tra, tra) to empowerment, Rosalía always had a vision: to open an unexplored path based on the flamenco tradition but that completely redefines new pop music. At a time where linguistic barriers are breaking down and non-English spoken music is acquiring global predominance, this artist from Sant Esteve Sesrovires has not settled with reinventing a conceptual imagery and aesthetic, but has also gone for boundless transcendental experimentation hand in hand with El Guincho. If in Los Ángeles (2017) her voice already radiated raw sentiments and brutal emotion while singing about death, with El Mal Querer she has managed to visit an underworld inhabited by stormy relationships, at the same time as she has elevated herself in the stratosphere regarding social and cultural influence. In only two years a whole country has fallen at her feet, and although there have been debates concerning her flawless album on the darkest, most visceral love, the whole world has made her theirs.